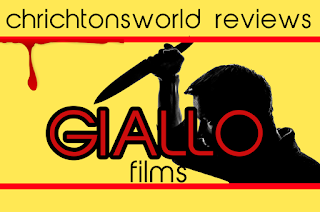 Chrichton's World: Review Sleepless a.k.a. Non ho sonno (2001): Not Dario's best but still pretty good! Review Sleepless a.k.a. 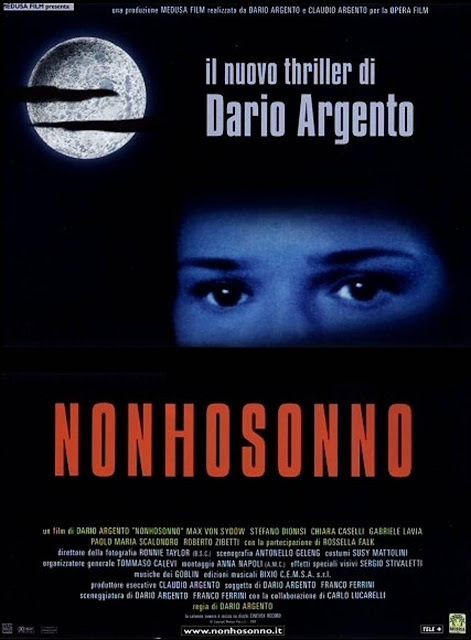 Non ho sonno (2001): Not Dario's best but still pretty good! While this movie isn't up to par to masterpieces like Suspiria or Profondo rosso. It does prove that Dario Argento is a master of suspense. From the opening till the end the tension never lets down. For people who love whodunits will have a field day with this one. Since there is one huge misdirection that will keep you guessing until it is revealed. Even if you picked the killer early on there there is this misdirection that prevents you of being sure. Once revealed you maybe will laugh as hard as Max von Sydow did at the ending. Speaking of, he is excellent as ever as the brilliant sleuth who suffers from old age. Good movie!